SF ECO-FRIENDLY PRODUCTS LIMITED means soluble film packing CO., founded in 2000, which was the joint-ventured company invested by both American and China packing company,.The China packing company has more than 20 years of experiences in making film and bags.As it cooperated with the PVA film research institute in recent years.We built up a huge capable producing base for manufacturing water soluble film and bags.We are specializing in making PVA film and the bags based on PVA water soluble film.Our film and bags could be designated to dissolve in hot water and cold water according to your requirment. 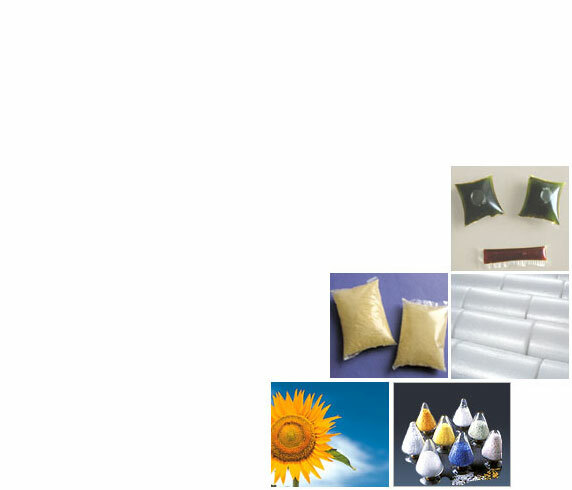 Our film and bags are extensively being used for embroidery, water-transferred printing and the water-soluble packing bags for various uses. environmental protection organizations and consumers. applied for the fields of various industries.